After the Flames is a first of its kind, interactive workshop and conference exploring post-fire recovery. The gathering presents a unique opportunity for sponsors to interact with a wide audience, including communities impacted fire and agencies responding to the long-term effects on the landscape. 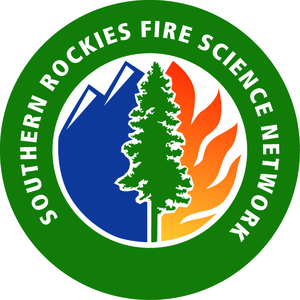 The Southern Rockies Fire Science Network (SRFSN) is a support system and catalyst for managers, scientists, policy makers, and citizens to interact and share credible fire science for sound decisions in land management and planning. The SRFSN helps researchers, land managers, and communities share science-based knowledge, finding solutions to improve wildfire management from South Dakota, Wyoming, and Colorado to central Utah. 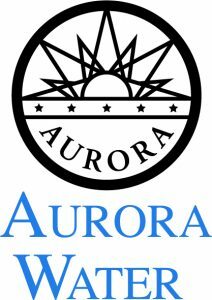 We can help with logistics, information, or grants. Empower people working together, for people and the planet. 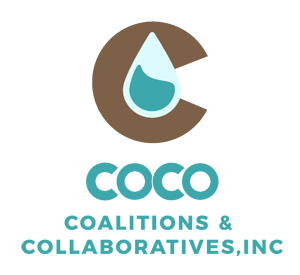 Foster on the ground conservation by place-based groups to protect and restore natural resources and communities.